Introduction: It's no secret that I am a nut for top-end gear. It goes part and parcel with the title of "Enthusiast Tackle Editor". But there comes a time, place, and piece of equipment where even I have to think twice, or three times before committing to a purchase. 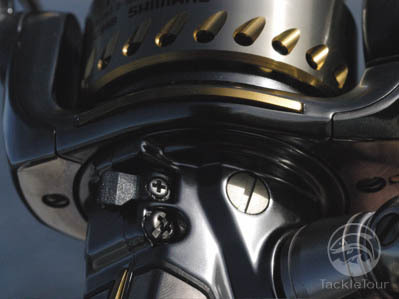 This bit of hesitation, reluctance, trepidation, has never been more apparent than when the subject of Shimano's top-end spinning reel came up. 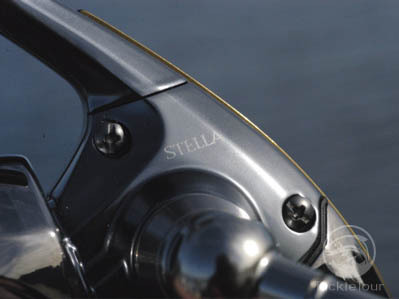 Why would I ever need to spend the extra bit of cash on the Stella when I was perfectly satisfied with my Daiwa Certate? Well, as any good Enthusiast would do, when presented with such a question in mind, I tossed aside these reservations and decided to find out for myself. 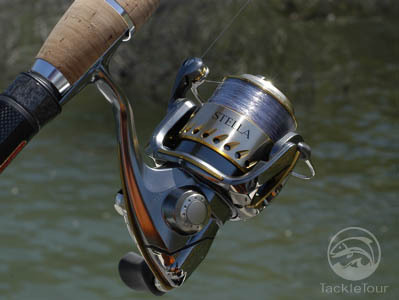 Here's a look back at what I discovered about this reel, as we prepare for the impending arrival of the next generation Stella. 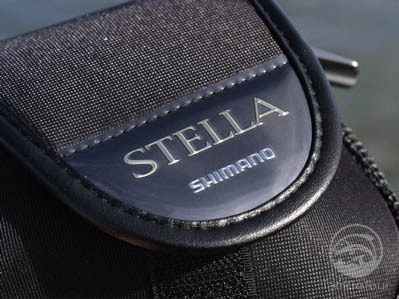 Some of you may be asking, "didn't TackleTour already complete a review on the Stella?" Yes, we did, but we ran into some mechanical difficulties with the previous article, and so, it was sent back to the shop for a take down and relube. After some reformatting, resizing, and re-testing, we present to you, again, our findings on this flagship product from Shimano Japan. 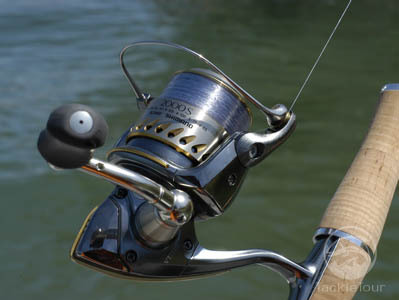 Impressions: Shimano's Stella SR (FB in the US Market) may very well be the single most attractive spinning reel on the market today. With its gunmetal-like finish, and attention grabbing spool design, there is no denying the "badness" factor in this reel. Holding it in hand as opposed to viewing it in pictures only proves more devastating, and of course, once in hand, the Stella SR is hard to put down. Our 2000s ("s" for shallow spool) came to us tucked neatly into a protective neoprene case that includes a slot in the back for the reel's attractive, machined handle. I took the pieces out immediately, installed the handle, and turned it to reveal the signature silky smooth Shimano gearing. This bit of euphoria was interrupted, however, when I discovered a bit of play at the point where the handle attaches to the body. 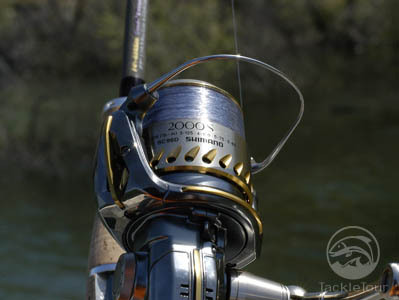 On our 2000s, I discovered a bit of movement when holding the base of the handle and moving it in a direction perpendicular to the body of the reel. While nothing catastrophic, this bit of play was a bit of disappointment for me on such a high dollar reel. The Field Tests: Casting that bit of disappointment aside, the next decision was what line to spool this reel with. 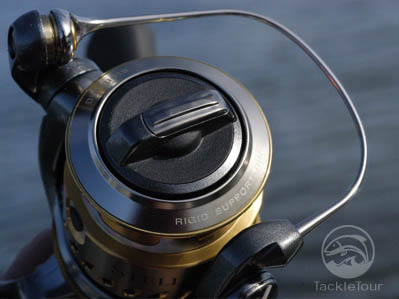 With such a shallow spool, the primary purpose of this reel, obviously, is finesse applications. My favorite line to this day, when fishing finesse applications, is the Original P-line: an early copolymer noted for its very thin diameter and properly rated breaking strength (i.e. 6lbs breaks at about 6lbs, etc.). 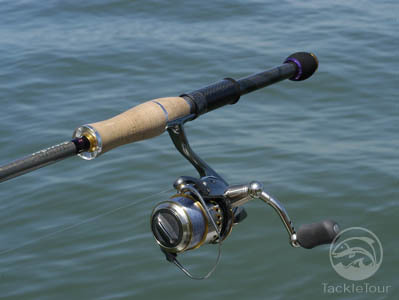 Choosing a rod worthy of this reel was not a difficult task considering I had an equally high-dollar stick in my review rack for 2006, the Megabass F4ST-69RSDti Orochi Evolution. 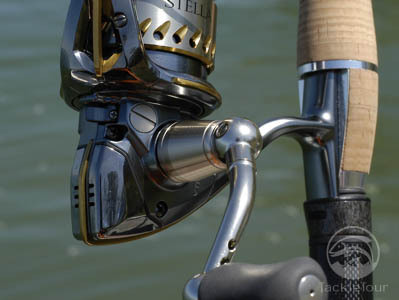 Casting: I'll be the first to admit that it is very difficult for me to ascertain the true casting benefit I experience from different spool designs and tapers on spinning reels. I experienced this same difficulty with the Stella 2000s. It is touted as being multi-line type capable and while I only fished it with an old school copolymer, I saw no reason to doubt this claim. Line management was very good and I experienced minimal line twist using a line that is very prone to this phenomenon. The spool is within easy reach for feathering during a cast and bail operation was solid and smooth. Really no complaints in this area whatsoever.